Rev. Richard L. Richie was born at Fort Benning, Georgia and raised in Merritt Island, Florida where his father was a NASA Engineer for the Apollo Space Program. Richie later attended James W. Robinson Secondary School in Fairfax, Virginia where he was Student Body President his Senior Year and a 3-year Letterman on the Robinson Ram Football Team. Richie went on to attend and graduate from Auburn University (1984-1988) with a Bachelor of Science degree in Operations Management. In and following college, he worked in the U.S. Department of Defense Industry for over seven years as a Logistician and Task Manager for numerous U.S. Army, Navy, & Marine programs. 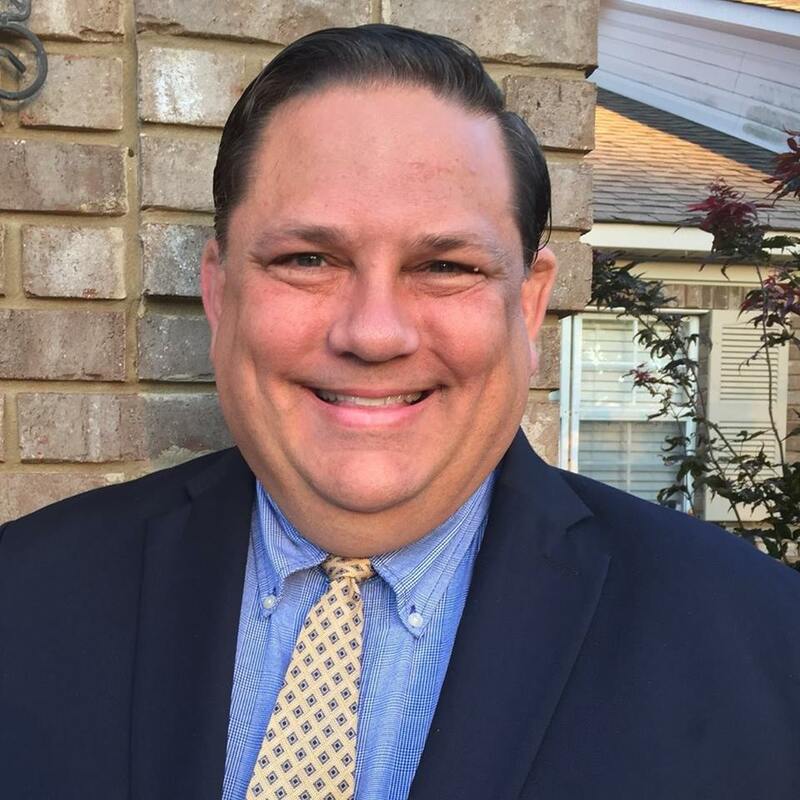 Feeling the call to enter the full-time Christian Ministry, Richie left secular employment to attend the Southern Baptist Theological Seminary, Louisville, Kentucky where he eventually earned a Master of Divinity degree in 1996. He later conducted Doctoral Studies at Southern Seminary as well. As Pastor of Blue Springs Baptist, Richie has faithfully served the church since 2015. Richie is also currently serving as the Mission Administrator of the Romanian-American Mission in Decatur. Alabama and the Secretary-Treasurer of the Alabama Baptist Pastor’s Conference. Richie has pastored for over 25 years, serving churches in Alabama, Maryland, Indiana and Virginia. Richie is currently an Executive Committee Member and former Finance Chairman of the Morgan Baptist Association, in North Alabama. 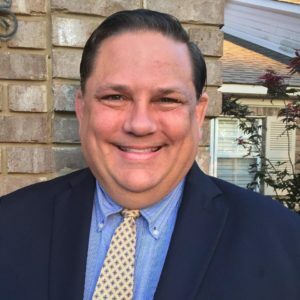 Richie has also previously served on the Alabama Baptist State Board of Missions for six years and the International Mission Board of the Southern Baptist Convention as a Trustee for eight years. Richie is married to the former Toni A. Leigh of Shreveport, LA who is an R.N. – Infectious Disease/Epidemiology Investigator for the Alabama Department of Public Health. The couple resides in Hartselle, Alabama where they have three wonderful boys, Robert, Nathan, & William, ages 14, 13, & 7. Teresa grew up in a Christian home in East Tennessee, accepted Christ at 8 years of age, and began her Christian walk with the Lord. She began piano lessons at the age of 7 and continued her lessons through high school. She was active in Girls in Action (GA’s), choir, youth musicals, and served as a piano accompanist whenever needed. She also played tennis and lettered all 4 years on her high school basketball team. Teresa married Dr. Lynn Fanning in 1975. She graduated as a Registered Nurse (RN) from East Tennessee Baptist Hospital School of Nursing in Knoxville, Tennessee in 1977. Following her graduation, she and husband moved to Huntsville, Alabama to work in the medical community. 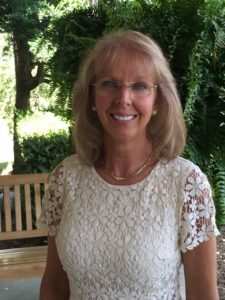 Soon after arriving, Teresa and Lynn joined Locust Grove Baptist Church in New Market, Alabama where she sang in the choir and directed the preschool choir until the church needed an organist. She then assumed the organist position and played for many years while raising two beautiful daughters, Erica and Andrea. Her daughter Erica was diagnosed with cancer at the age of 2 years old. God was with the entire family throughout all of the surgery and chemotherapy at St. Jude Children’s Hospital. Erica is now a wife, mother of 3, and a PE teacher. Teresa’s husband Lynn was later diagnosed with cancer in 1992. At that time, Teresa stepped away from the organ in order to spend more time with her family and take care of Lynn. Unfortunately, Lynn died in January of 1995. As Teresa reflects upon this very difficult time, she attributes her strong faith in God that got her through all of these difficulties. Several years later, Teresa married James (Jamie) Hodges, gaining not only a terrific new husband but also a loving step-daughter and step-son. Eventually, Teresa and Jamie moved to Somerville, Alabama where they joined Blue Springs Baptist Church in March of 2011. Since that time, Teresa has participated in choir and served as both organist and pianist. She began leading music at Blue Springs Baptist Church in the summer of 2016 after Blue Springs lost its music minister. As Minister of Music, Teresa leads weekly worship services using a blend of both traditional hymns & contemporary songs, solos, and special music. Teresa also directs and orchestrates the adult and children’s choirs and numerous special programs throughout the year. Teresa currently works as an RN at Field Pediatrics in Huntsville. She enjoys spending time with her husband and 7 grandchildren, cooking, working out at the gym, watching old movies, and Alabama football. Teresa invites you to come and get involved in the Music and Worship Ministry of Blues Springs Baptist Church. There are no auditions to be a part of the choir. Everyone is welcome to come and sing praises and glorify our Lord Jesus Christ.